guess the download option was disabled…just fixed it and it should work now. what’s up ben!! you’re welcome! Thanks for this excellent mix! Love all that synthetic plucking. Wow, thanks for your investigation. 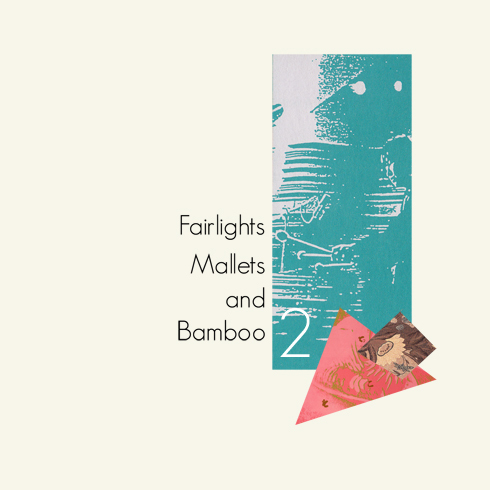 Amazing moment for me listening to ‘Fairlights, Mallets and Bamboo Vol. 2’! Wow this is so inspiring, thanks for sharing Spencer! many thanx for this delight! Hi there! Appears the dl link is gone again? Any chance of enabling it? Thanks. Thanks for putting this together. A entire zone of music I know nothing about! I second the request for a download link. Also, was/is there a download link for the Music Interiors mix? Thanks for the brilliant mix Spencer! Yes, a download link would be great to have, played your other mixes nonstop in the car while traveling. Hi wonderful stuff! Many thanks! This is so good I want to weep. Thank you for this! Fantastic, fantastic mix here. I’m obsessed with the transition from Testpattern to that D-Day track “Sweet Sultan” in particular. I had never heard of D-Day before. Thanks for turning me on to so much fab music, Spencer.